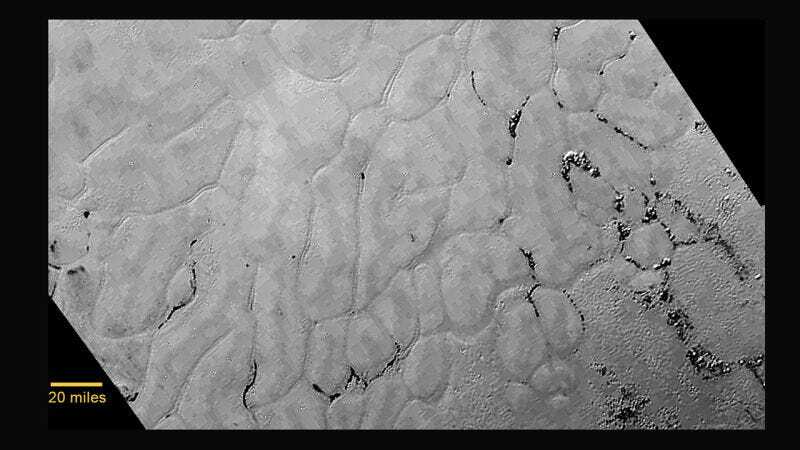 Another fascinating insight: the southern part of Sputnik Planum is pockmarked with deep pits that are probably formed as ice sublimates into the atmosphere. But the material beneath these pits is very dark. 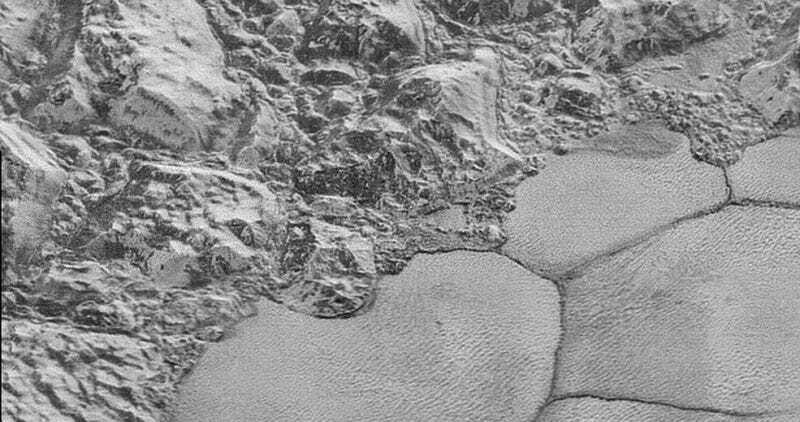 “One working hypothesis is that everywhere on Pluto, the actual planet is very dark, and all the bright regions are due to volatile deposition,” Stern said. 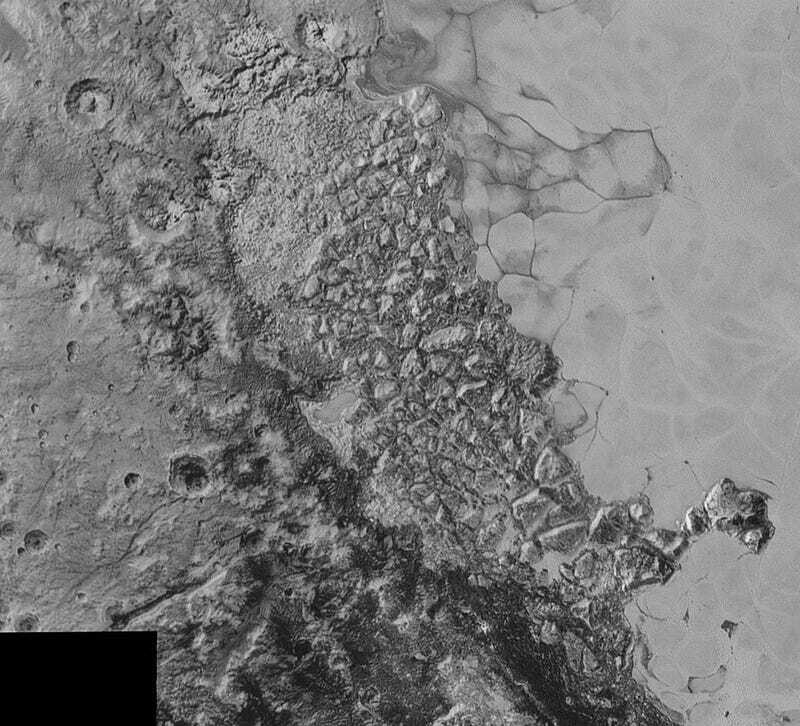 It’s a theory that, yet again, underscores the dynamic linkage between Pluto’scomplex atmosphere and its surface.